Here is a grogeous Fancy Yellow diamond. 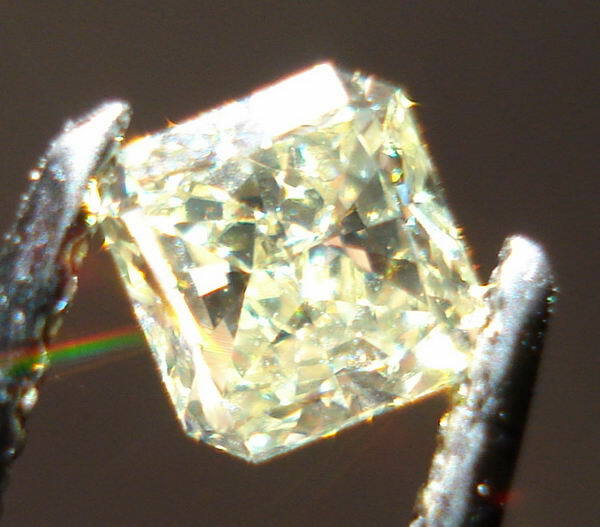 The shape of this diamond is fantastic. I love the clipped corners on this stone. It is very bright and beautiful! Since this stone does not come with a GIA report, we have graded this stone -- something that we take very seriously. The clarity is VS1 which means there will be absolutely nothing in the way of imperfections to see with the naked eye. We are big advocates for GIA reports. 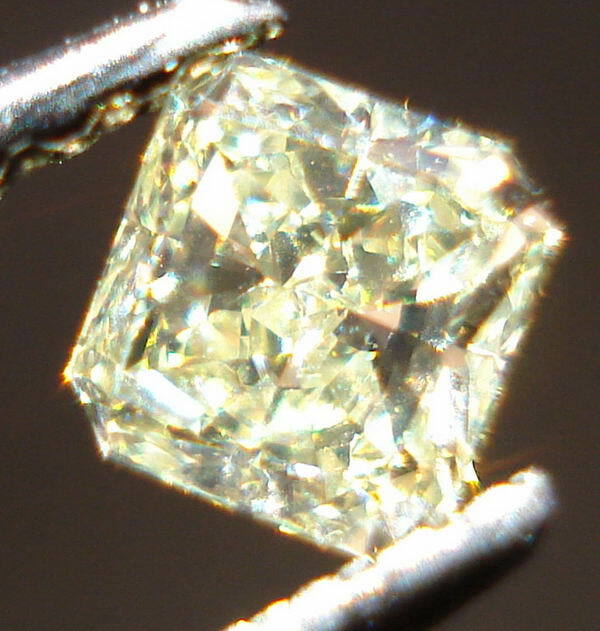 To understand why the cutters we buy from do not submit stones like this to GIA all you need do is look at how much it costs for a GIA report. 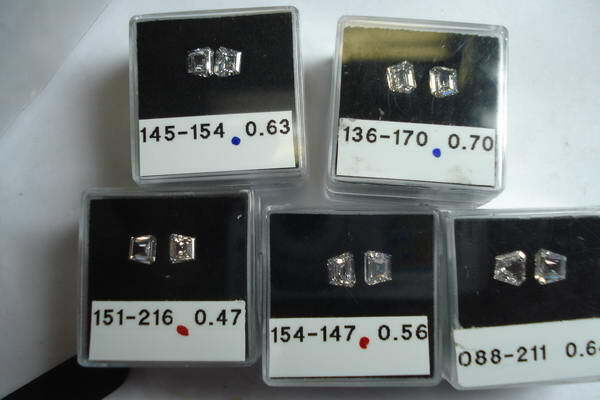 To be specific, it's $147 for a full GIA grading report for diamonds between .15 up to .99. We got an amazing deal because we bought the parcels intact. We pass that along to you. If you wish to purchase a GIA report, we'll be happy to submit any stone you buy on your behalf, and handle all the paperwork and shipping. 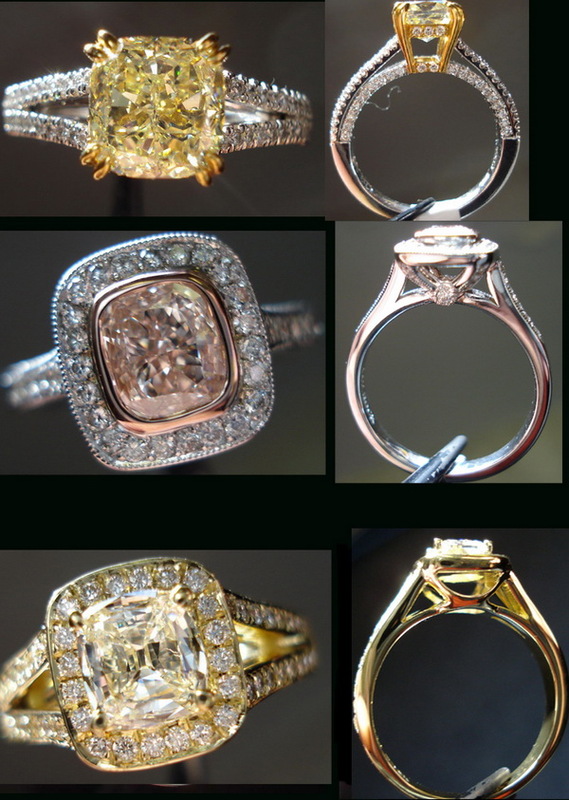 If you're not happy with the grade from GIA the money back guarantee will apply.